Josh Kippin at last year’s Avon Descent. 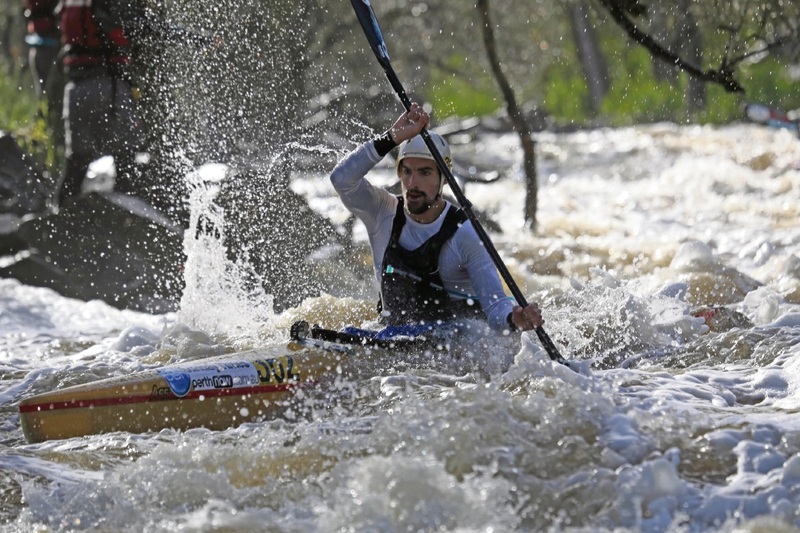 RIVER users are reminded to take extra care on the water as competitors prepare for the Avon Descent and other white water events in July and August. People are asked to check when training and event days are scheduled and when on the water to navigate blind bends in narrow waterways with caution. Usual speed limits do not apply to high speed power race vessels at events. The Department of Transport is working with event organisers to raise awareness of the increased risk to paddle craft and other river users. Events leading to the Avon Descent weekend of August 5 to 6 will include the Possets Ford Dash on July 22 and 23, along with Avon Descent time trials and practice weekends from July 23 to 30. For more details, visit transport.wa.gov.au/imarine/aquatic-calendar-and-events.asp.